I honestly did not mean to spend time looking at Lord of the Rings concept work this evening but such are the hazards of the job -- easy to trip off the path and find something sorta wonderful, like Tara Rueping’s concept work. Woah, thanks for the recommendation. 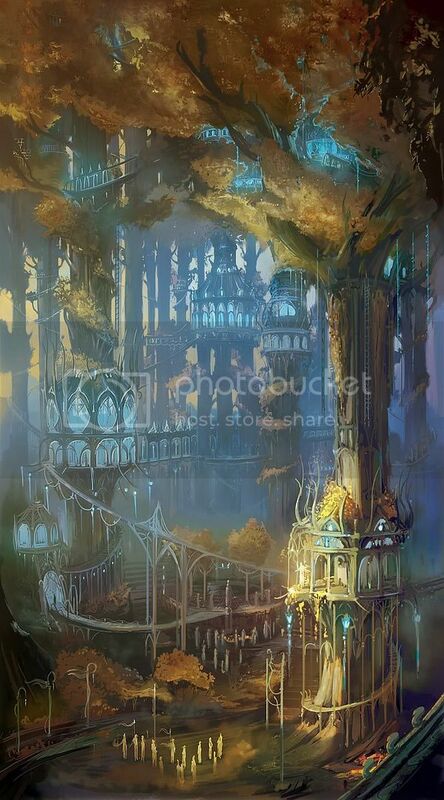 The LotR concept work is great, but so is pretty much everything on her blog. You got a really useful blog I have been here reading for about an hour. I am a newbee and your success is very much an inspiration for me. Please come visit my site Business Resources Comprehensive Listings when you got time. You got a really useful blog I have been here reading for about an hour. I am a newbee and your success is very much an inspiration for me. Please come visit my site Detroit Community Video Library when you got time.